For Honor Valkyrie Guide, a list of all available Move-sets and Button Combos. Quickly view and Learn the Special capabilities and different tiers of feats unique to this single Hero. This type of Heroes lore says they have made a deal with the gods. They fight enemies and earn glory in battle for those who can’t will be counted in the halls of Valhalla. They are also known to be scouts and trackers who are experienced with spear and shield weapon. Mostly wielding leather armor patched with matel plates, and a metal face plate helm. Good at Takedowns | Uses Shield to attack enemies. 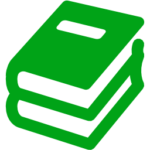 Reknown is balanced across activities. Boost Damage and Health. All attacks are uninterruptible. Parry and throws knock enemies down. Attacks are auto-parried on activation. Light attacks have superior block property during the startup. Use it to counter attacks. Your Guard automatically matches the direction of your dodge, pouncing thrust and hunter strike. Press Right Mouse Click or RT after successful dodge block to link into a shoulder pin. Hold Shield Tackle to gain full block stance. It Keeps full block property during the charge as well. Press Left Mouse Click or LT to cancel Shield Tackle with pouncing thrust.Press Middle Mouse Click or X to cancel shield tackle with guardbreak. Rush – Tigger to gain movement speed for a short duration. 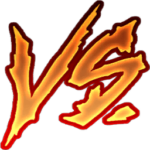 Deadly – Passive Feat – Attacks deal slightly more damage. Bounty Hunter – Passive Feat – Gain health & Stamina when you kill another hero. Bear trap – set a trap that damages & Stops victims in their tracks. Javelin – Throw a javelin for moderate damage. Fury – Raise sprint speed slightly, attacks and defense greatly. Sharpen Blade – Attacks inflict low damage over time. Scout – All enemies are marked for death and show up on radar. Fire Flask – Throws a projectile creating a fire effect over an area. Regenerate – Passive Feat – Regenerate your health when out of combat. 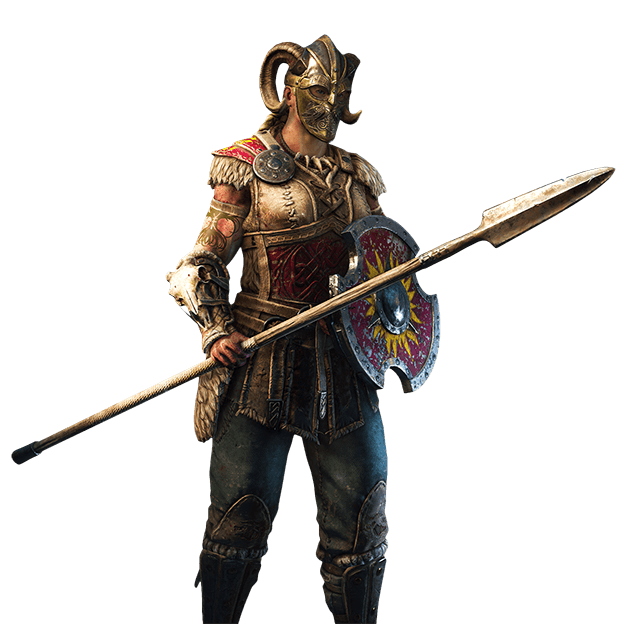 This section of the For Honor Valkyrie Guide is focused on Gear Building, below we list the best stats to build on Valkyrie’s Gear. Similar to Berserker with a little bit of Warlord mixed in. Strong grabs, great at abusing Defensive Heros with unblockables. 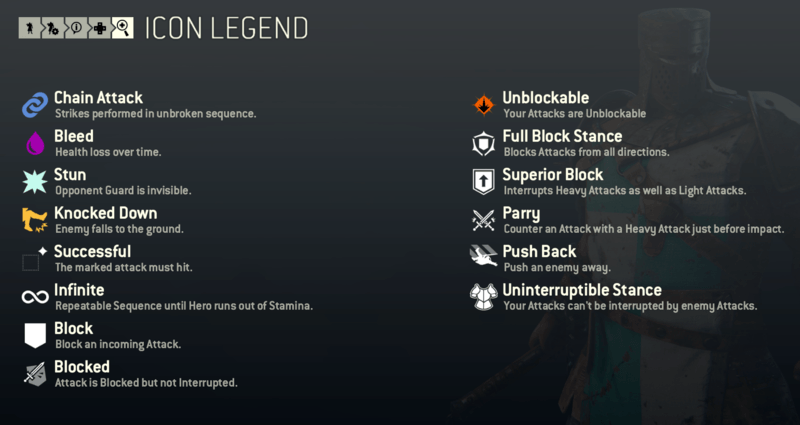 This section of the For Honor Valkyrie Guide will explain a little more about this heroes strengths and weaknesses. Examining the play style and the type of characters that counter this hero. This Viking has amazing range and great capabilities with his/her shield that when utilized are great for disabling the enemy hero. Great Dodge and Block Abilities. This Character is a strong one but also a very difficult one to master. Since you will need to learn a lot of the moves otherwise, you will not get the most out of this character. Attack Combo dependent For Damage.